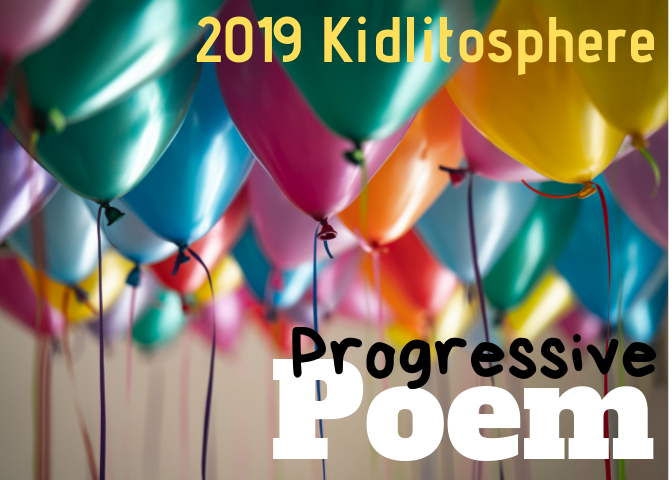 Yippee, it's Poetry Friday again! Jama the Delicious has Roundup, so don't forget to drop by. 1. 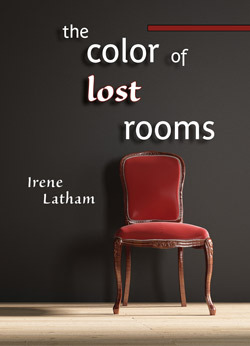 My book THE COLOR OF LOST ROOMS won the Writer's Digest Self-Published Book Prize for poetry! It will be announced in the 2012 March/April issue. (How's that for advanced notice?) To find out why this is extra-special to me, check this out. 2. 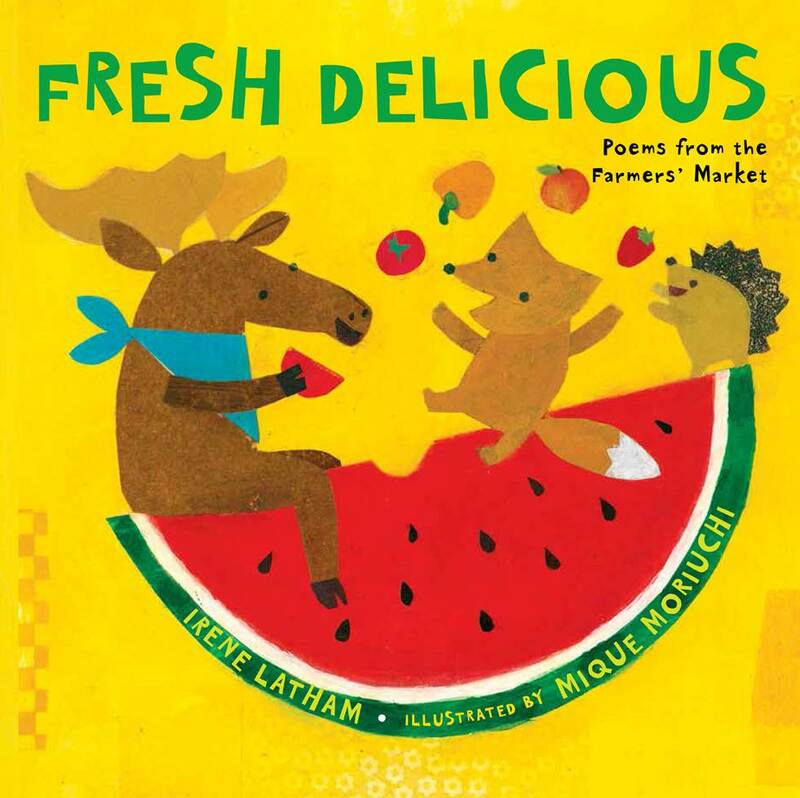 I sold my first poem in the children's market!!! It's a persona poem, in the voice of a shipwreck. The fabulous publication? Scholastic's Storyworks, which is one of those distributed-in-the-classroom magazines. 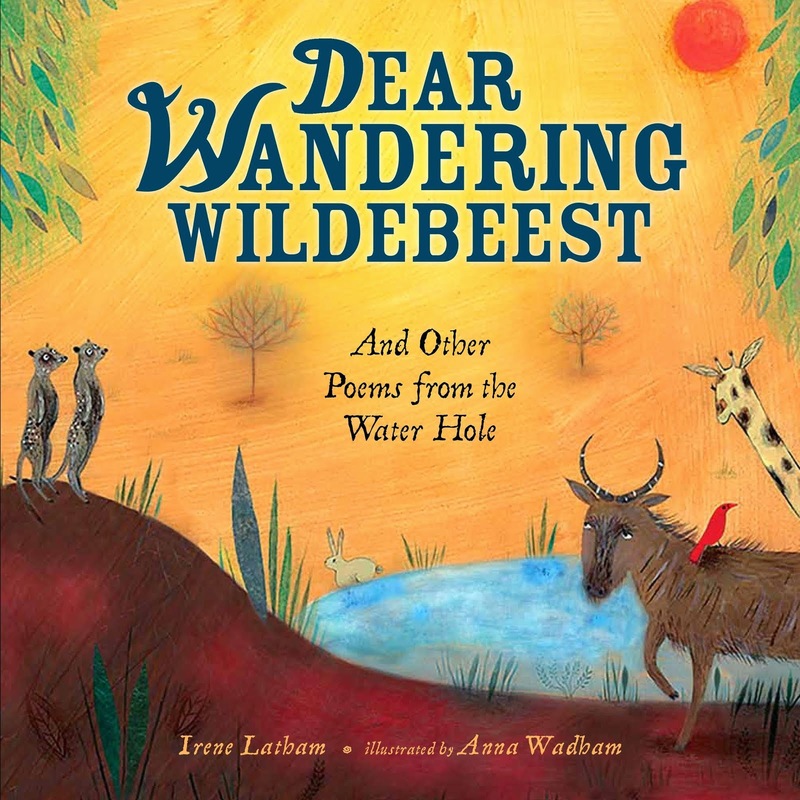 Awesome editor Lauren Tarshis is also the author of the Emma Jean Lazarus books, which I adore, and a whole bunch of other great titles. 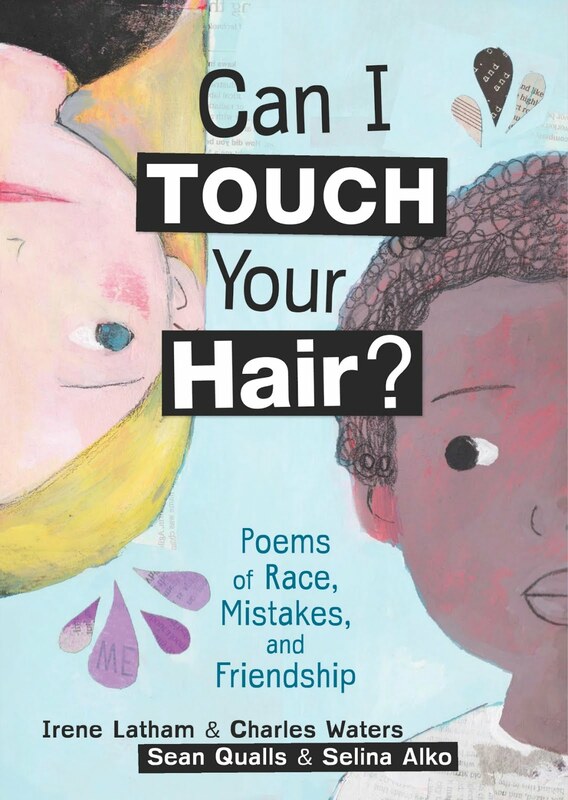 I'm so honored she selected my poem! 3. We had an overwhelming response to our call for submissions to the 'storm' issue of Birmingham Arts Journal-- and they're still coming in. It broke my heart to reject so many good poems... we just don't have enough space in our magazine. But oh, the ones that did make the cut! Lovely, wonderful, inspired! Thank you for writing them. Keep it up. 4. 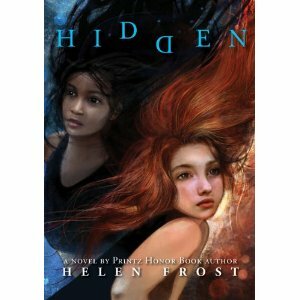 I just read HIDDEN by Helen Frost. 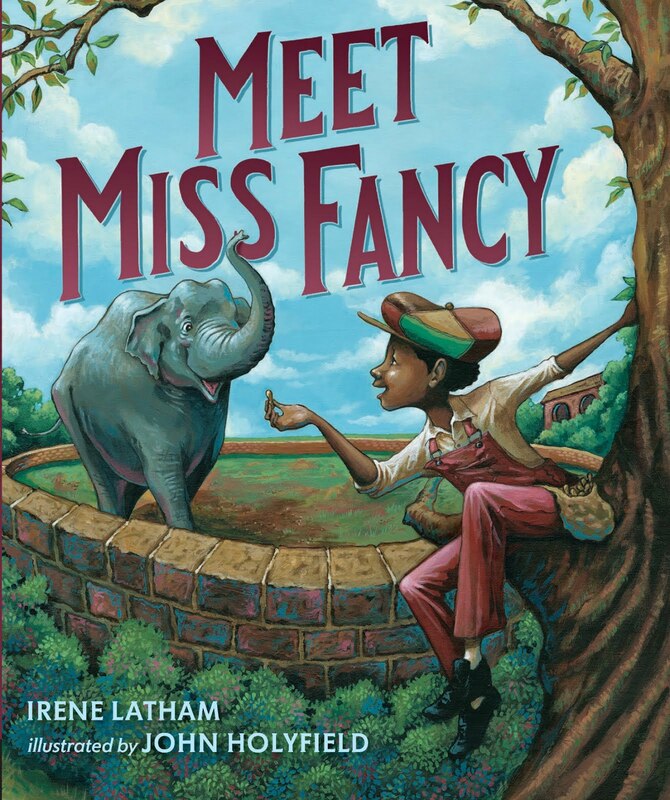 It's a novel-in-verse that has gotten a bit of Newbery buzz. And isn't the cover gorgeous??! 5. 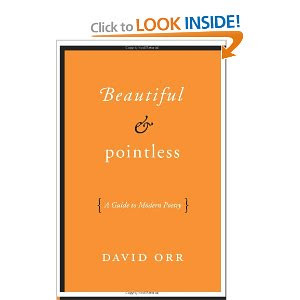 I'm also reading BEAUTIFUL & POINTLESS by David Orr. Wishing everyone a fantastic fall weekend! Oh, yes, sounds like a fantastic weekend! Congratulations on the wonderful honor for The Color of Lost Rooms! I must pick my copy up this weekend, dip in, and tell it about the prize. Yay! 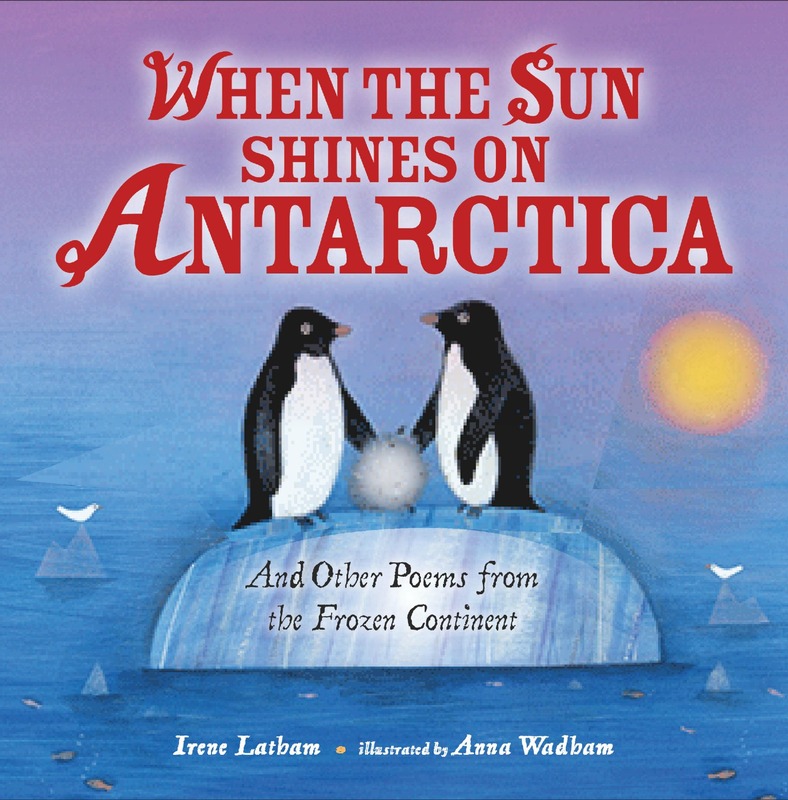 And on selling your first (of many I'ms sure) poem to the children's market! Congratulations, Irene. What a fabulous five you've shared today! I shall stroke my copy of your book and feed it extra cookies :). 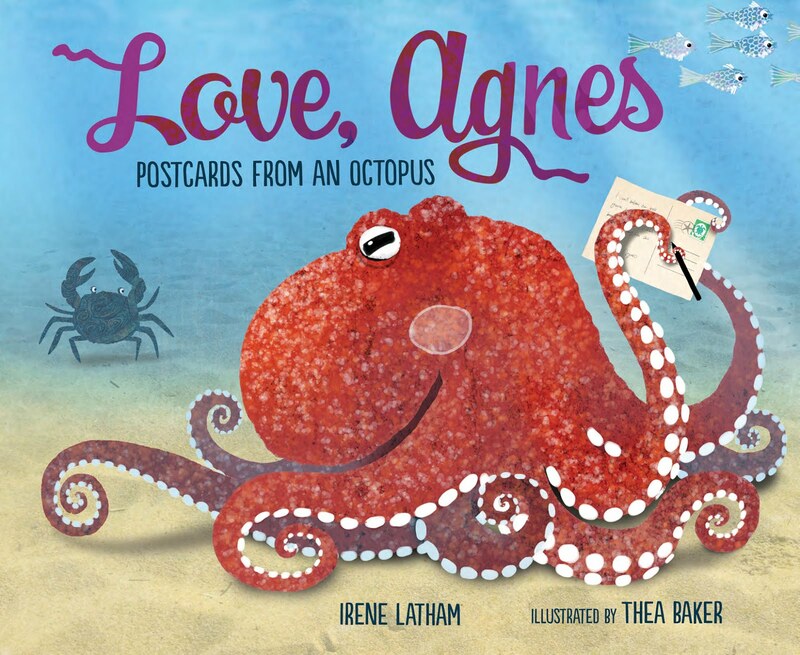 I think Irene's wonderful book will love the cookies, Jama, and will insist on cider, too. Irene, huge congrats all around on all this happy news!